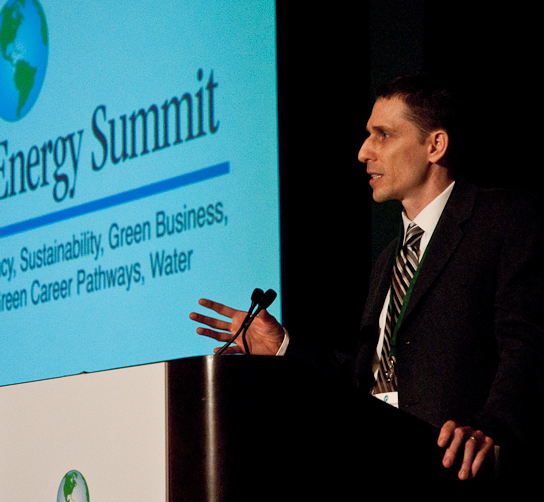 Jeff Siegel is the publisher and managing editor of Green Chip Stocks, an independent investment research service that focuses primarily on alternative energy and transportation markets, sustainability, and agriculture. In addition, he is the managing editor of Energy and Capital, Wealth Daily, and Liberty Briefing, as well as a contributing analyst for the Energy Investor, an independent investment research service that focuses primarily on stocks in the oil & gas, modern energy, and infrastructure markets. He found both in the burgeoning alternative energy markets. But after accurately predicting dozens of trends in the ever-changing landscape of alternative energy, many have since traded their preconceptions of alternative energy markets for profits. Often declaring, “Capitalism is a catalyst for positive change,” Jeff continues to spot the most lucrative alternative energy companies in the world. And his thousands of loyal readers have made small fortunes in the process. Each week, Jeff shares the latest alternative energy news, updates, and recommendations.